Nine entrepreneurs pitched their ideas and demonstrated their innovations during the finale of the SqwidNet (IoT)E Entrepreneurship Programme on 31 May 2018. 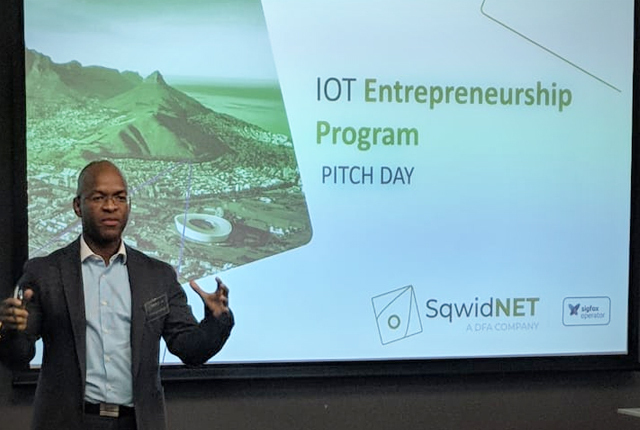 The (IoT)E Pitch day took place on 31 May 2018, where candidates of SqwidNet’s inaugural three-day (IoT)E workshop could showcase their solutions in a “Shark Tank” style format – with potential investors who had the opportunity to invest or pass on each project. 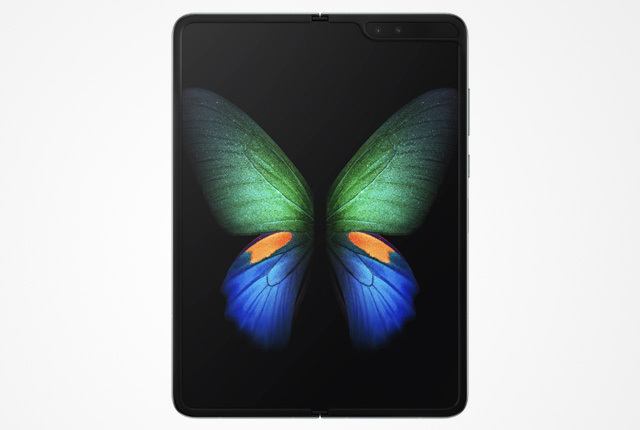 The investors included Michael Stannard, MD of Paper Plane; Srini Moodley, MD of Tulipcomms; Gustav Smit, ex DFA CEO; Steve Sutton, Business Doctors CEO; Ineshan Pillay, MD of Energim; and Sunil Deokali, Cirtech Group CEO. 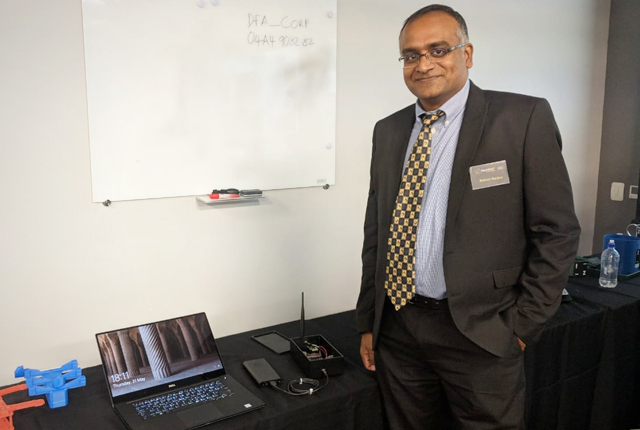 The (IoT)E programme aims to empower entrepreneurs to become participants in the Sigfox IoT ecosystem nationally and internationally, said Malinga. Sigfox, a global IoT network, has established an ecosystem reaching 45 countries. 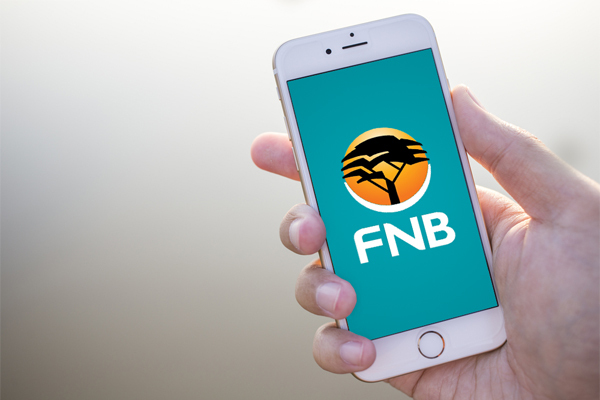 Through SqwidNet, the network currently reaches 83% of the population in South Africa. 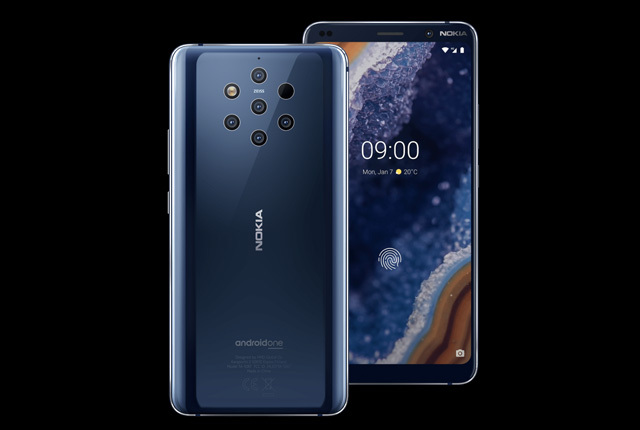 Its proposition comprises low-cost, long-range, low-power modules and devices that serve IoT data in a secure and cost-efficient manner to application and service providers. The nine entrepreneurs and their projects are detailed below. 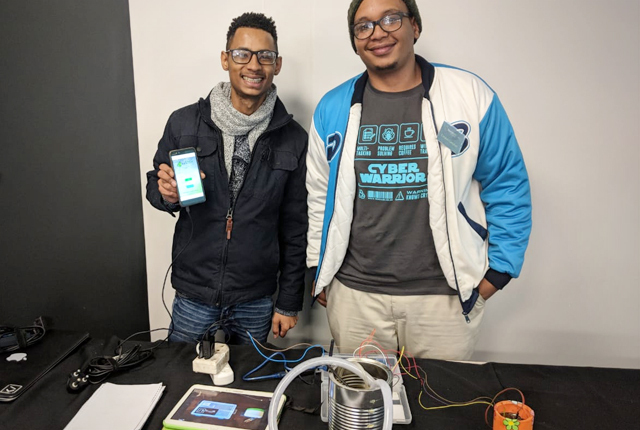 Bashan Naidoo’s Carbon Monoxide Nose is a device that measures carbon monoxide levels by sending data to the user’s smart device or directly to emergency services over the Sigfox network. 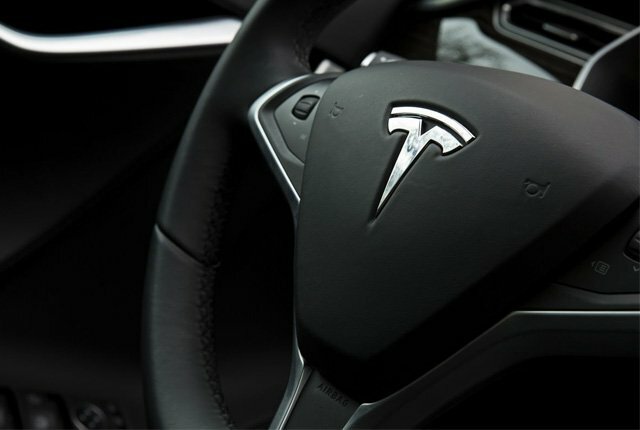 It also has built-in self-monitoring, letting users know when the sensor or battery needs to be replaced. The intended application is for detecting fires in low-cost housing. 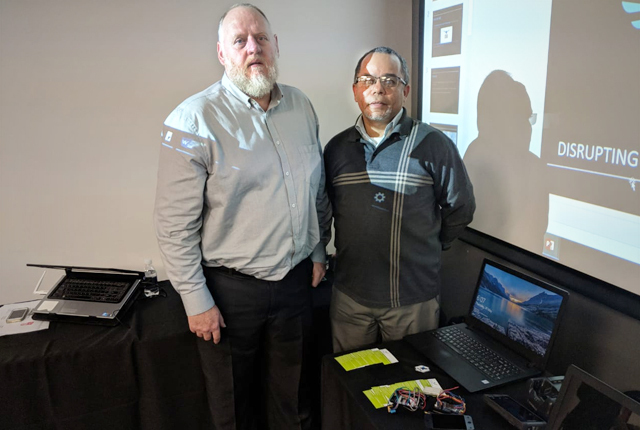 Brian Henning and George Smith developed KegTrack, a sensor that allows brewers to track the location and temperature of their kegs remotely over the Sigfox network. This ensures their beer is correctly stored at pubs or restaurants. 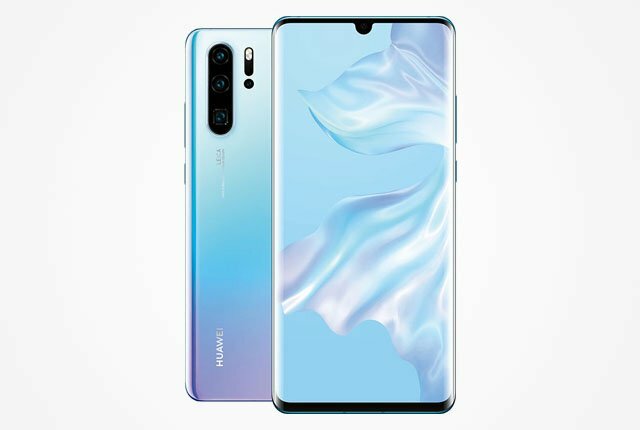 It also includes geofencing to combat theft. Creston Campher and Keenan Gwells’s sySTEM smart irrigation device measures soil moisture levels and triggers automatic irrigation. 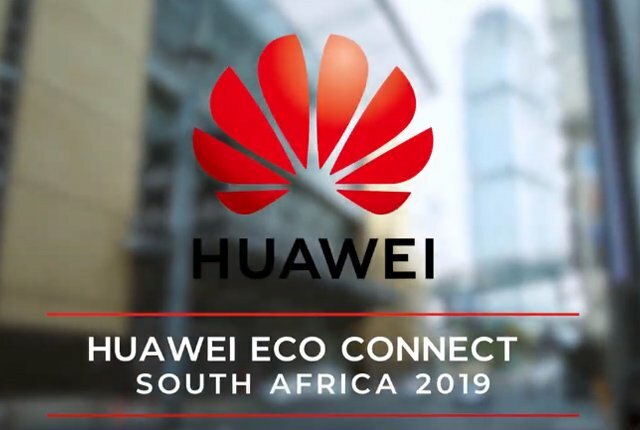 The device also provides ambient weather information and humidity, and AI-enabled – providing smart suggestions for different plants, based on information gathered from the community. 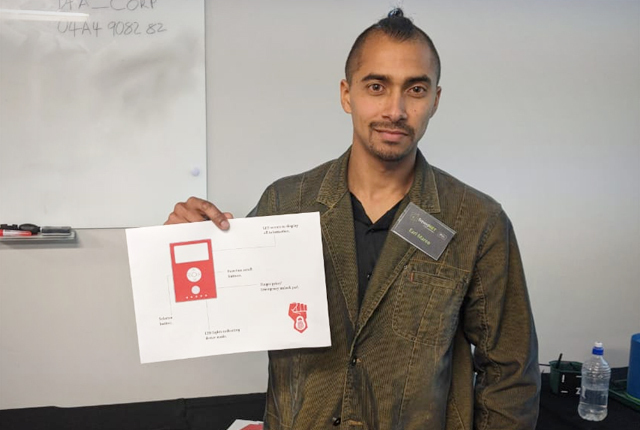 Earl Maree developed a personal tracker that acts as a personal safety device, allowing users to track down missing people in possession of the device. The tracker also includes check-in functions, has a built-in accelerometer, and sends an alert if the user falls. 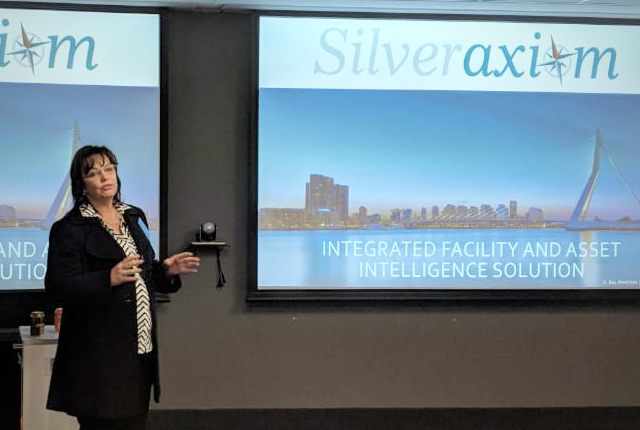 Lizette Venter’s SilverAxiom platform assists property and facility management companies in keeping track of organisations and IoT-enabled asset portfolios, including property management, facility intelligence, and asset tracking and management. 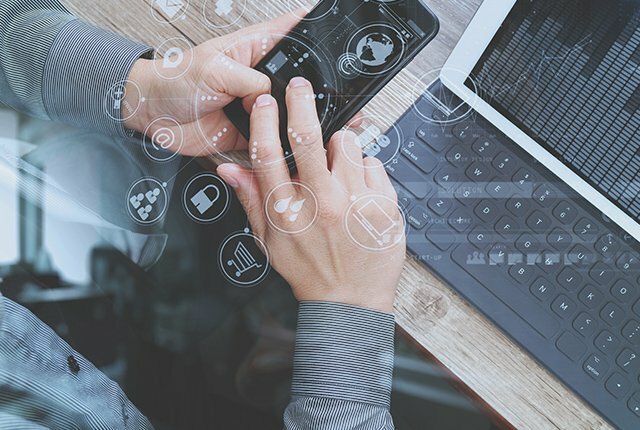 Via a dashboard, users can view the real-time management of assets, compliance monitoring, schedules of preventative maintenance, and performance of supplier response. 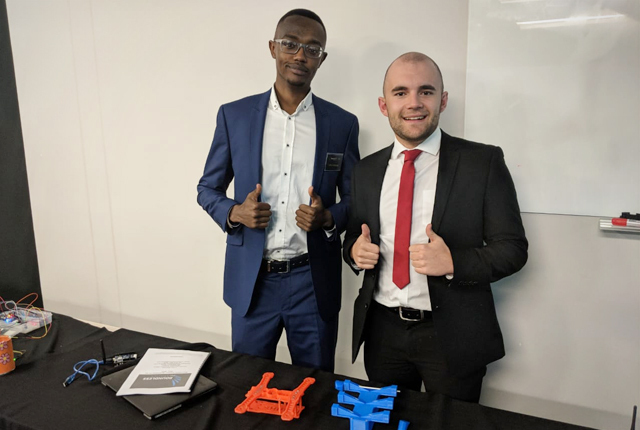 Lucky Mabanga and Ulrich van Stryp developed a Smart Drone, planned to be roughly the size of a car when constructed, which will fly autonomously and can be used for heavy lifting. 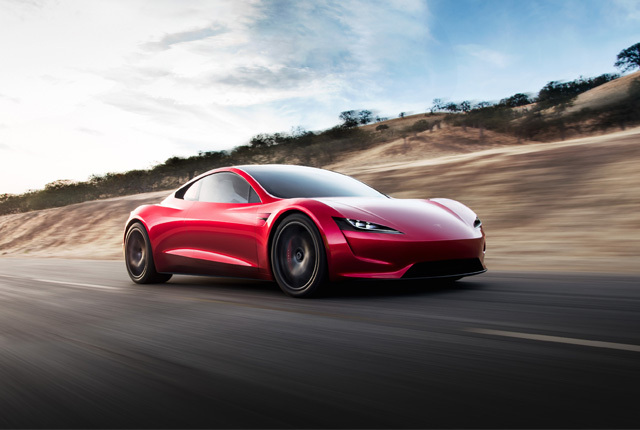 It includes GPS tracking, flight data, maintenance alerts, and will reach speeds of 200km/h. 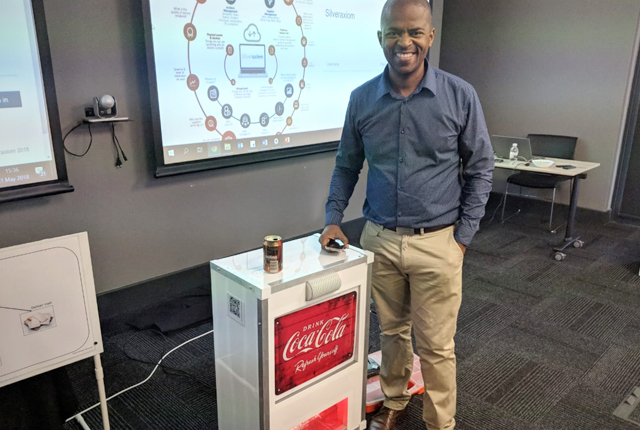 Paseka Motsoeneng’s cashless IoT vending machine allows users to scan a QR code and place cashless orders from a vending machine. 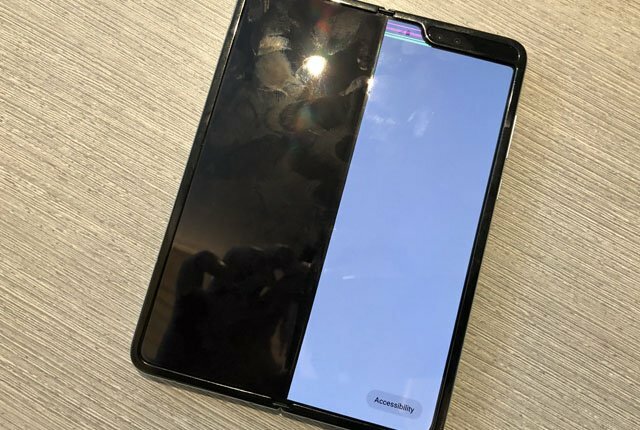 The machine also provides status updates over both GSM and the Sigfox network, including system health, stock levels, and movement notifications. 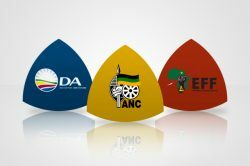 The device also allows users to make calls to a call centre for assistance. 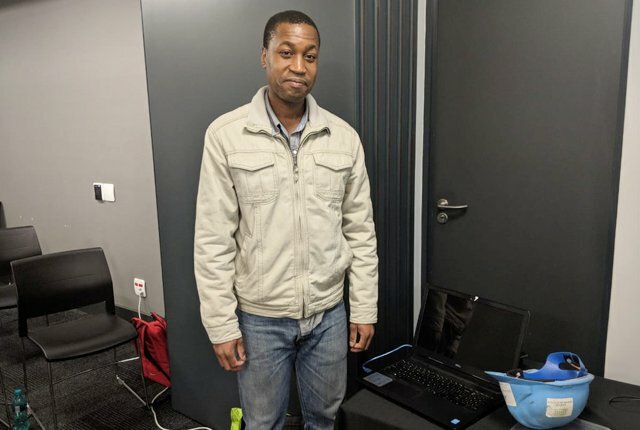 Tebogo Moseamedi developed a construction site monitoring solution and smart helmet, which allows stakeholders to monitor the health and movement of employees, as well as temperature and humidity around a construction site via an online platform. 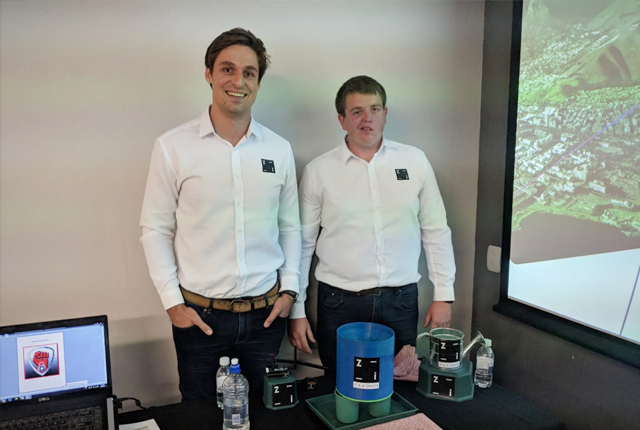 Tjaart Zwiegers and Lodewyk Uys’s Droplet automated rain gauge is a tipping rain gauge that sends users real-time, accurate rainfall level data to their smart devices via the Sigfox network. It includes GPS tracking to deter theft and also measures ambient temperature. 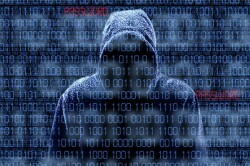 This article was published in partnership with SqwidNet.